Do you live in Austin or San Antonio? 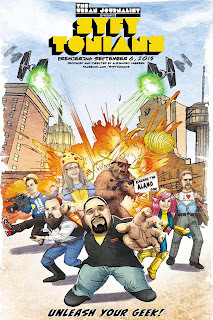 If so, you might want to clear your schedule tonight and head to the Alamo Drafthouse Cinema to see Syfytonians, a documentary about San Antonio's comic book/nerd culture and the swift rise of Alamo City Comic Con. 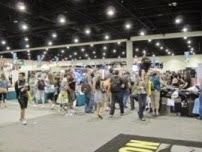 Born in 2013, it welcomed 35,000 attendees its first year and 73,000 last year. That loosely puts it in the same ballpark as more high-profile Cons like ECCC and Phoenix Comicon. It has Hollywood guests (like Michael Rooker, Kristian Nairn, Ming Wa Nen, Stan Lee and Jon Bernthal) along with wrestlers and cosplayers. 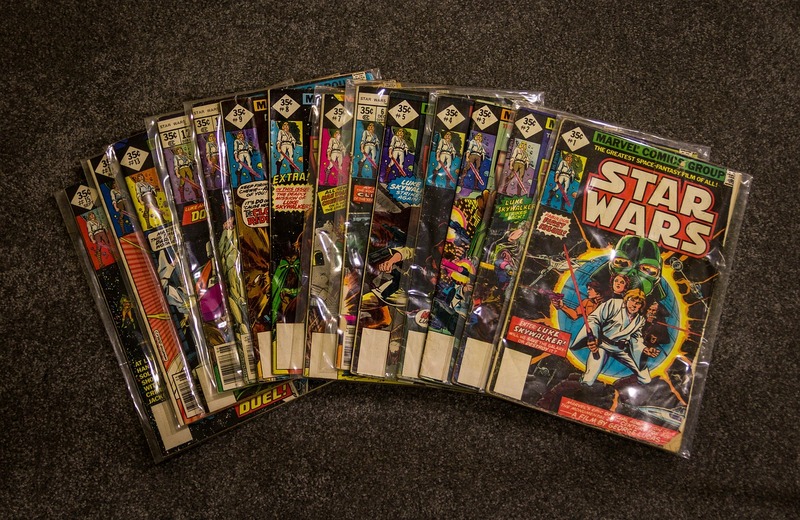 That said, founder Alfredo "Apple" De La Fuente, who's worked for DC Comics, keeps a strong focus on comic books. In fact, every VIP package contains a piece of artwork. In other words, it's not surprising that someone made a documentary about ACCC. 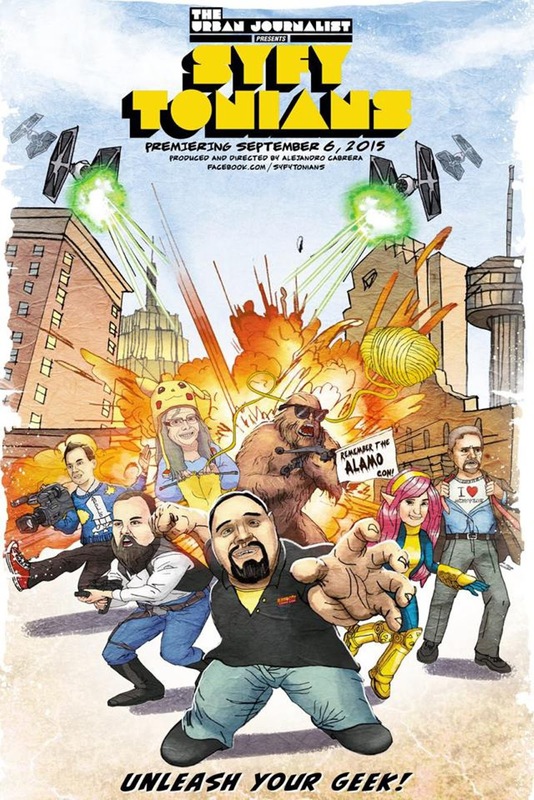 That someone is Alejandro Cabrera, an ACCC attendee who looks at both the local comic book subculture and how Alamo City Comic Con has fostered a community. Is this interesting to non-Texas nerds? I'd say yes. 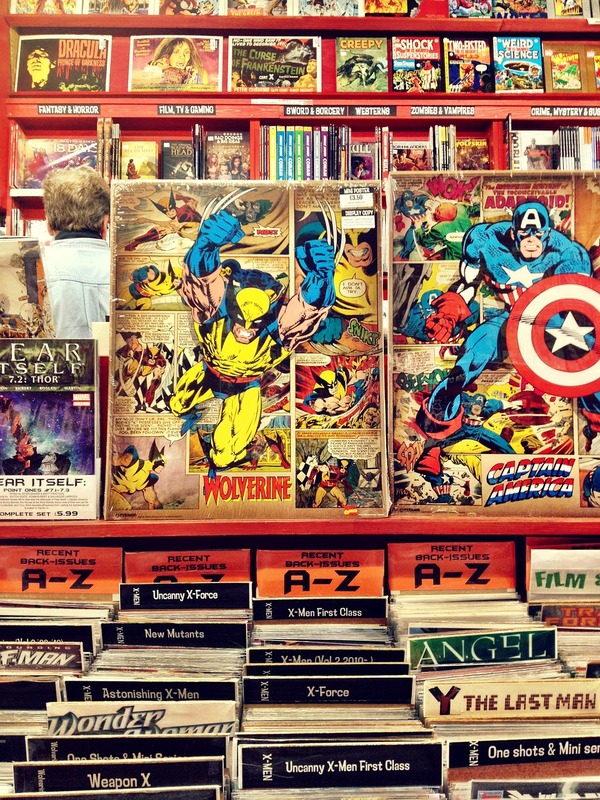 Not to get all Jane Goodall, but the rise of Comic Con popularity - not just SDCC and New York but the general global spread - says a lot about our social and emotional direction in the 21st century. 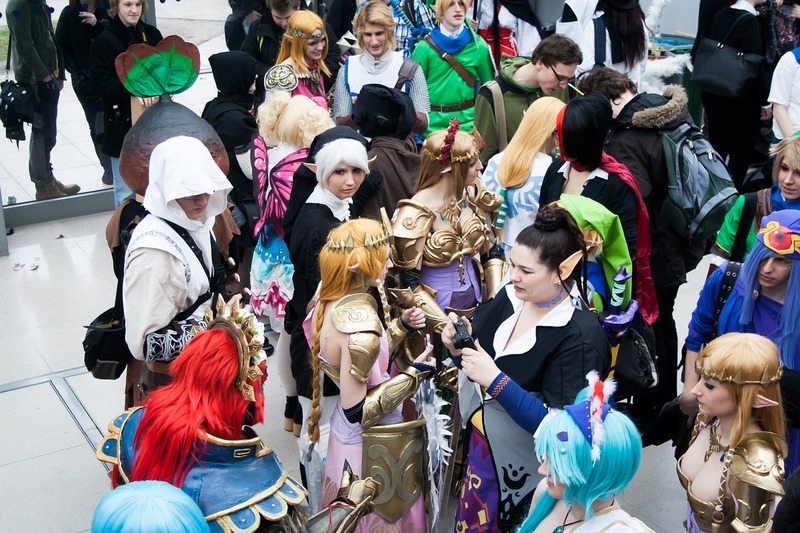 Comic Cons are booming in Moscow, Brisbane, New Delhi, Shanghai. 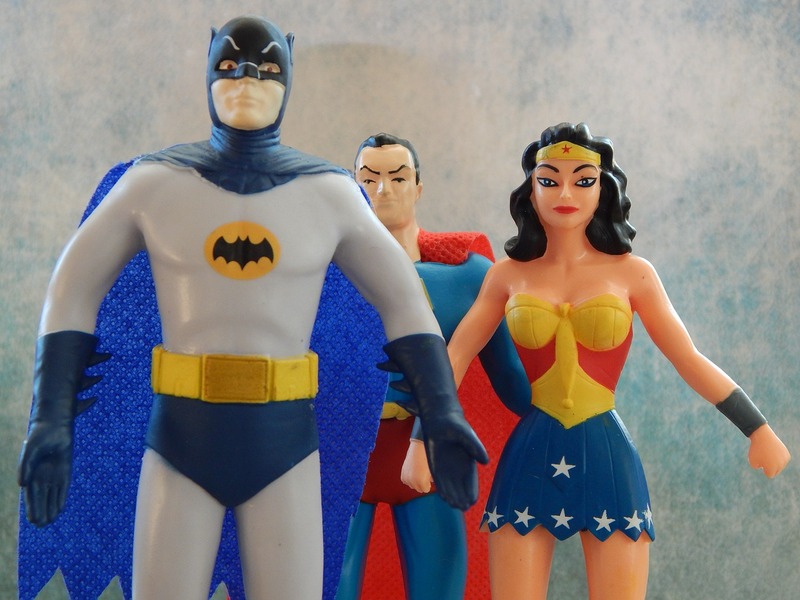 It's not just the mainstreaming of superheroes and nerd life, it's not just a few thousand superfans dressing up. A persistent and widespread hunger is driving the growth of Cons, which means people are finding something in them that they're not getting anywhere else. So any film or book that examines that phenomenon should impart at least a few insights. This particular documentary premieres tonight - but if you aren't anywhere near Texas, you'll be able to catch it online in September. I'll be attending ACCC weekend after next, so stay tuned for more coverage and interviews. And if you're thinking of going yourself, tickets are on sale online until 4 September.